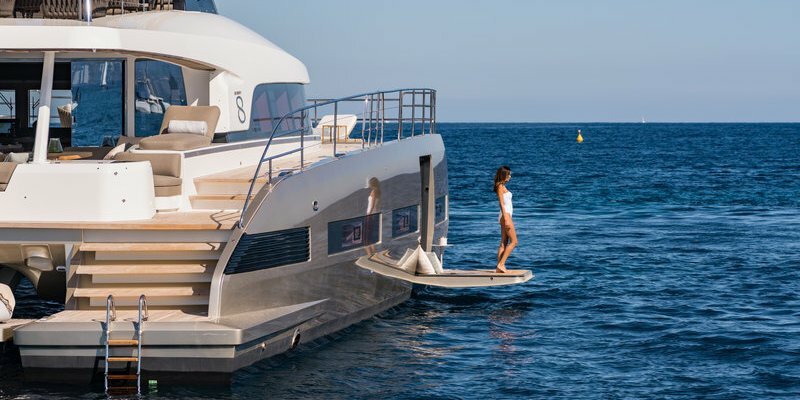 The concept of pocket-mega yacht evolves and reaches the upper boats standards. 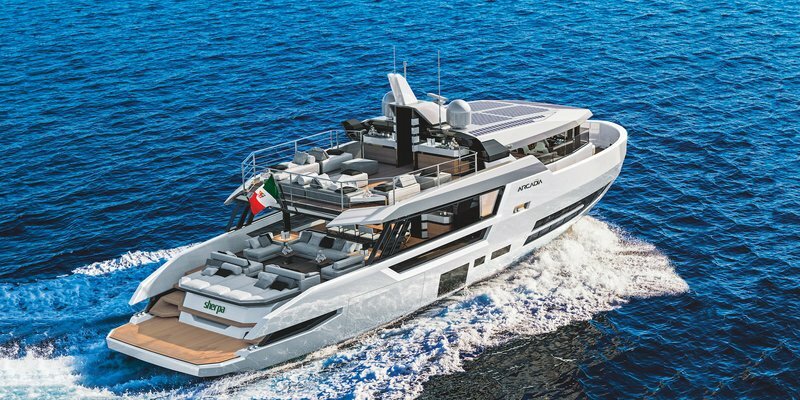 More comfort and convivial spaces for guests, a high level of onboard services and a navigation that continues to promote eco-friendly behavior. 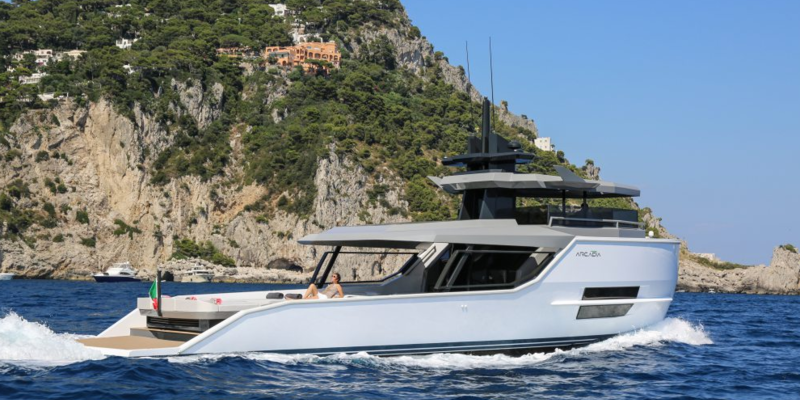 With a beam of nearly 23 feet, wider than many yachts in the 90-foot range, The Sherpa XL will offer more than 2,300 square feet of interior and exterior living space—25 percent more than most yachts in its class. 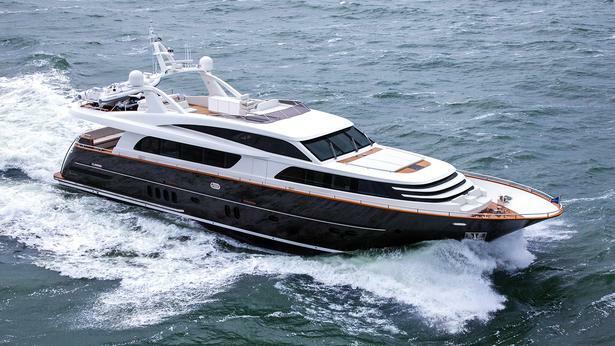 Hull 1 available for sale. Please contact us to receive the technical specification, availability and pricing.